The 2017 Fayette County Junior Fair Horse Costume Contest was held Wednesday evening. Shelby Snider and her horse Lilly dressed as hoola girls. Alora Self and her horse Hollywood dressed as a runaway bride and groom. Katy Kotlinski and her horse Kiss dressed as the dynamic duo Batman and Robin. https://www.recordherald.com/wp-content/uploads/sites/27/2017/07/web1_20170719_180955.jpgThe 2017 Fayette County Junior Fair Horse Costume Contest was held Wednesday evening. 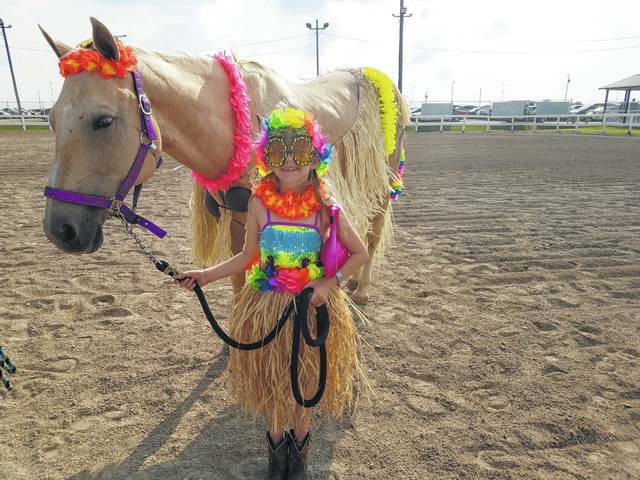 Shelby Snider and her horse Lilly dressed as hoola girls. 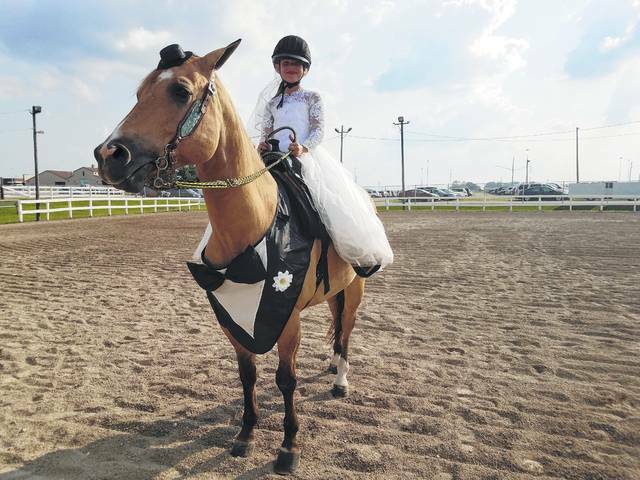 https://www.recordherald.com/wp-content/uploads/sites/27/2017/07/web1_20170719_181059.jpgAlora Self and her horse Hollywood dressed as a runaway bride and groom. 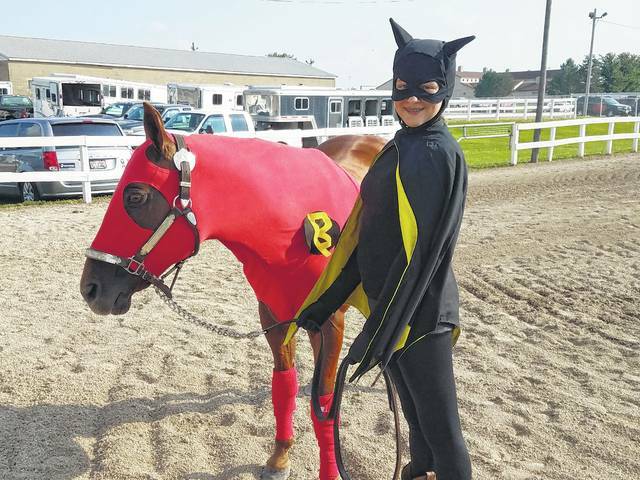 https://www.recordherald.com/wp-content/uploads/sites/27/2017/07/web1_20170719_181141.jpgKaty Kotlinski and her horse Kiss dressed as the dynamic duo Batman and Robin.